Dubbed as “Asia’s final frontier”, Myanmar is one of the world’s fastest growing economy, driven by economic reforms, public consumption and steady gains in FDI. 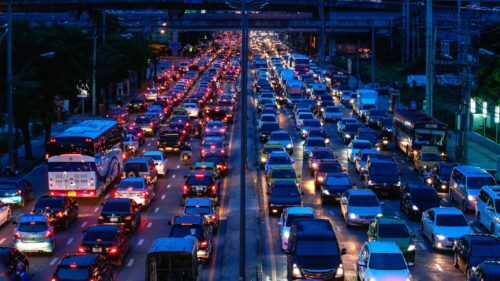 Myanmar’s economic growth is projected to increase to 6.8 percent in 2018/2019. 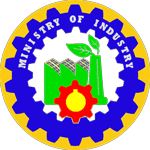 To further developing the local market, the government has implemented several initiatives to digitalise its economy. 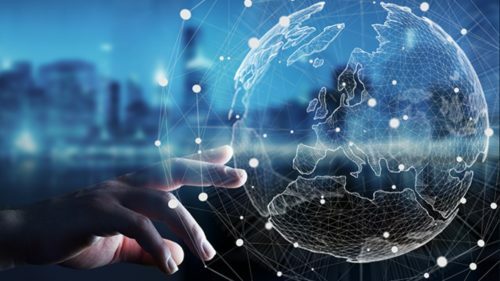 In July 2017, the government formed the Digital Economy Development Committee (DEDC) with the aims of developing Myanmar as a knowledge hub, digital hub and innovation hub. One of the key focuses is the agricultural sector, which has seen a GDP contribution of 23% in 2018. Under the Yangon Region Agricultural Sector Development Project Plan (2018 to 2021), there are 21 agricultural development projects with a total projected investment value of US$400 Million. 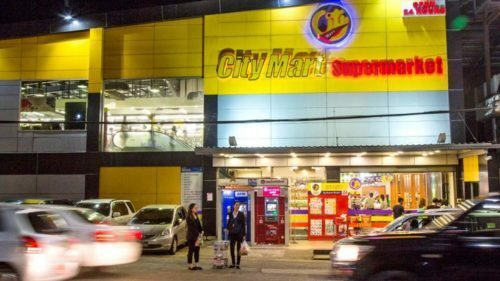 As part of the ASEAN Smart Cities Network, Myanmar’s largest cities will realise the vision of urban development through digital technology to serve as an enabler to resolve urbanisation issues. 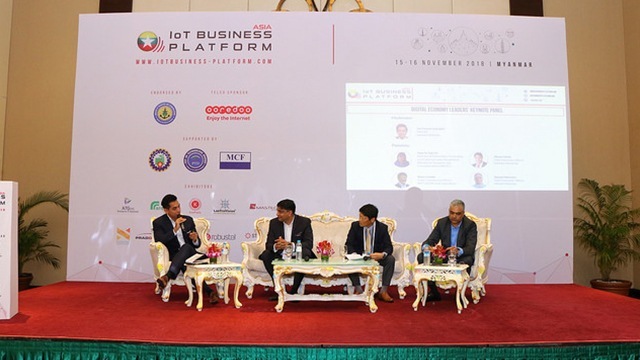 The 34th edition of Asia IoT Business Platform will be held in Yangon on 21 – 22 November 2019. 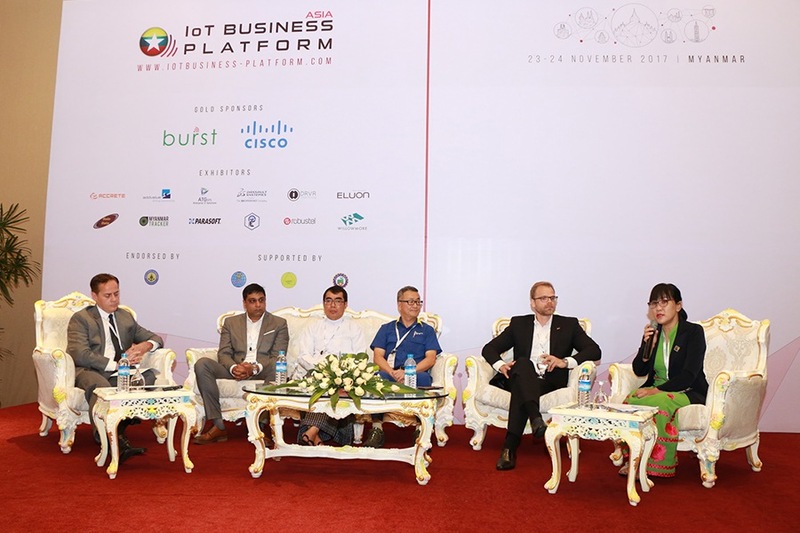 The Asia IoT Business Platform 2018 in Yangon, Myanmar will focus on concrete discussions between IoT solutions providers and end-users to address key challenges and pain points in implementing IoT in businesses and organisations in the country. 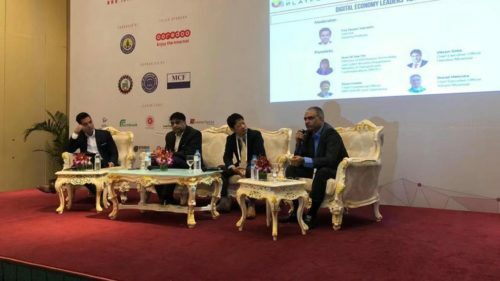 Esteemed speakers from across different industries, both local and international, will be providing insights on issues, challenges, and developments in the IoT landscape in Myanmar. 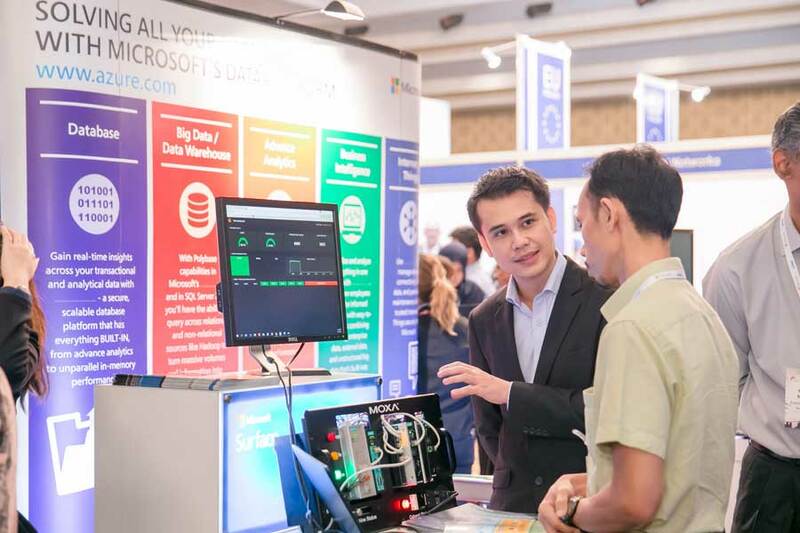 Asia IoT Business Platform is a dynamic business program that helps you to understand more about the enterprise IoT market in Myanmar as well as the needs and challenges of your prospective clients and partners. 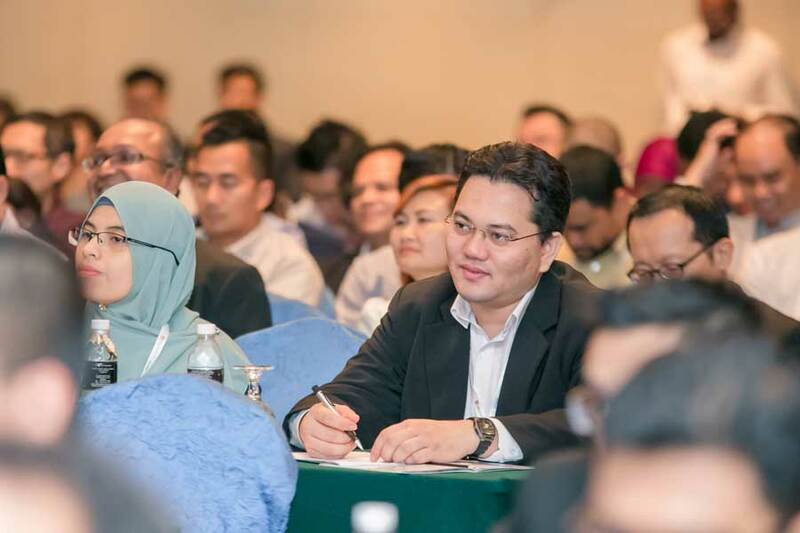 Leverage the program to establish important connections for your business development in Myanmar. 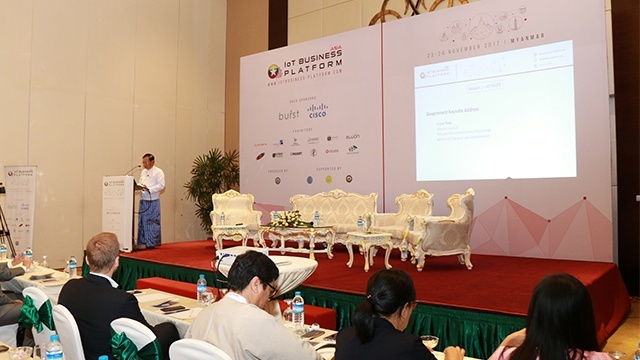 The 27th edition of Asia IoT Business Platform in Myanmar will bring over 200 senior stakeholders from the Government, telecommunications, manufacturing, logistics, transportation, healthcare, finance, and other vertical sectors to explore the possibility of adopting IoT solutions for their businesses and organisations.